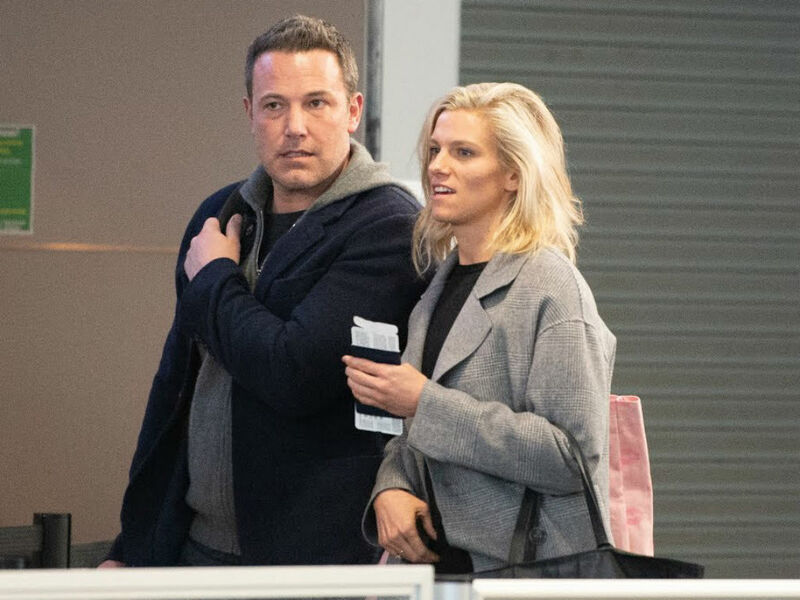 Ben Affleck and Lindsay Shookus have split once again but is their relationship really over? 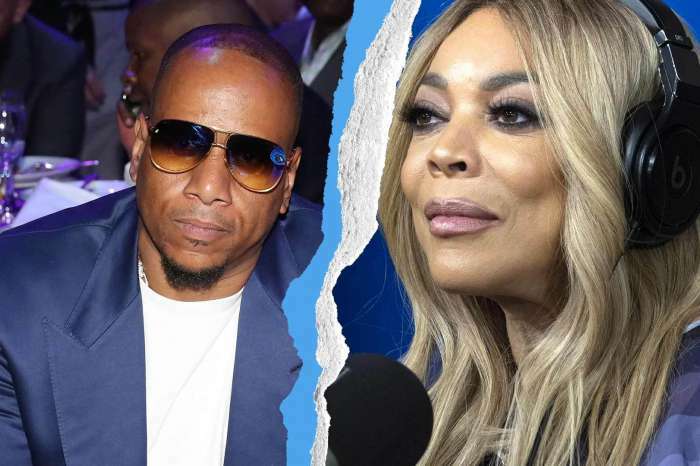 Less than three months after rekindling their romance, the former couple has decided it is best they go their separate ways. A source close to the couple shared some insight into what went wrong with US Weekly. “She has a kid, and an ex-husband and a job in New York and Ben has his family and a job in L.A., and while they love and respect each other, they just realized it wasn’t going to work. They really gave it another solid try. They will always have love for each other,” the insider explained to the magazine. However, it doesn’t necessarily mean the former couple won’t give it another try again. Their deep love and connection could bring them back together at some point. As their kids grow up and their lives change, the timing might be right for Affleck and Shookus to have a relationship. 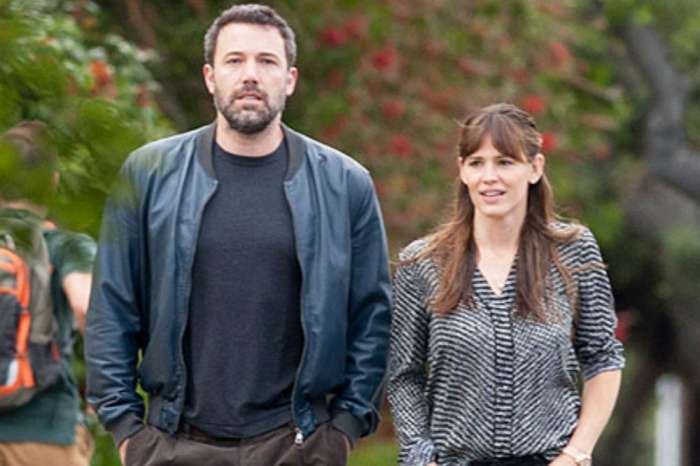 Affleck spends his time in Los Angles, where he has a close-knit support system that helps keep him sober. He remains close to his ex-wife Jennifer Garner, who he co-parents’ daughters Violet age 13 and Seraphina, age 10, as well as son Samuel age 7. Shookus is based in New York City. Working on Saturday Night Live takes up an extraordinary amount of her times. When she is not working, the 38-year-old focuses her energy on her daughter with ex-husband, Kevin Miller. Shookus prefers to keep her only child out of the spotlight. Something made a little more difficult when dating a Hollywood A-lister. 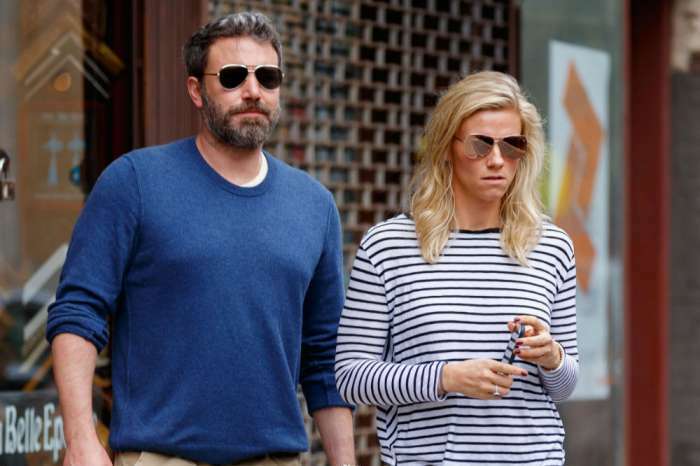 Lindsay Shookus and Ben Affleck are over once again. 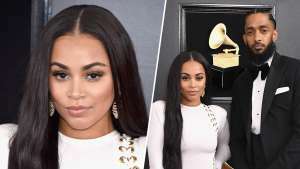 Their romance made headlines in 2017 when they began dating not long after Garner filed for divorce from the Good Will Hunting star. 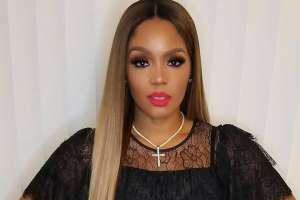 Rumors circulated quickly the two had an affair, and their romance truly started back in 2013 while both of them were married. The second time was a bust for Shookus and Affleck thanks to long distance, but they could end up together again. “They’ve known each other for years, and there have been other periods of time where they didn’t speak. 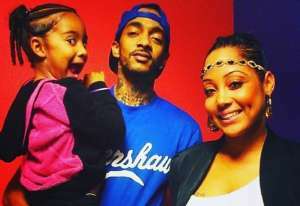 But they always seem to end up talking again,” a source close to the couple recently shared with E! News. Who would you like to see Affleck date next?